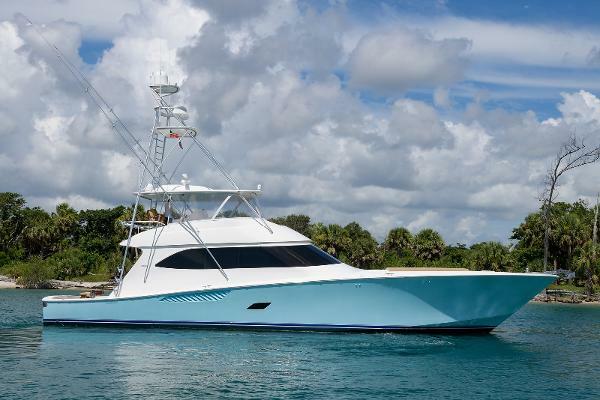 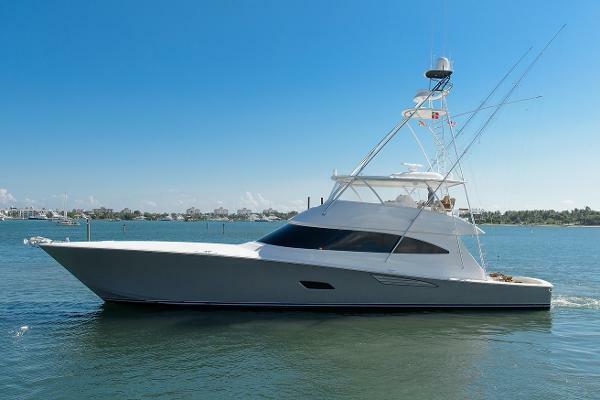 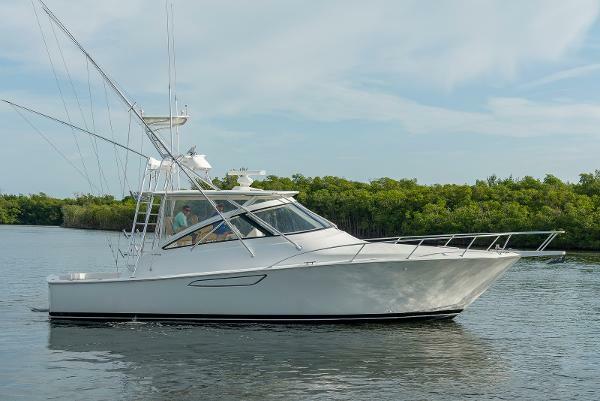 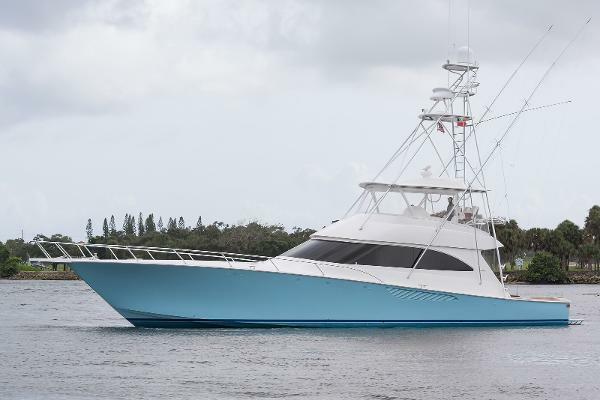 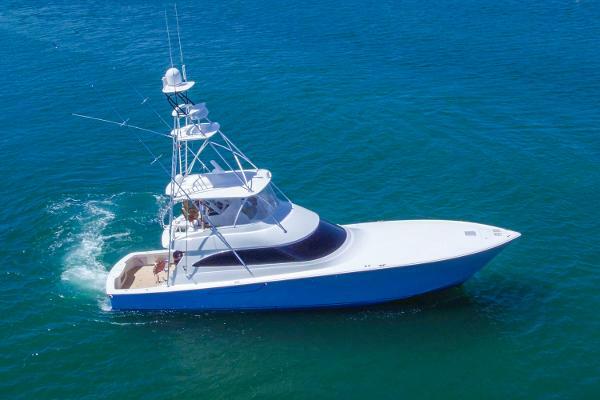 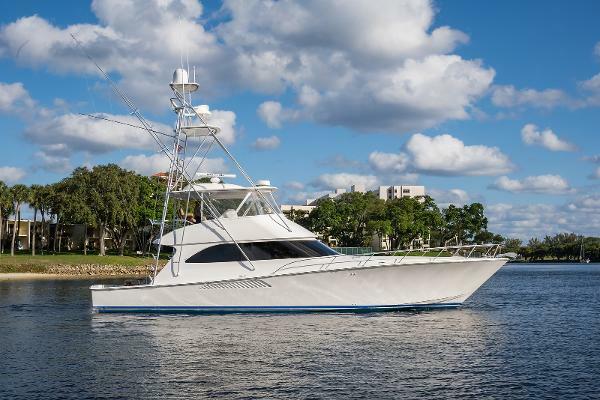 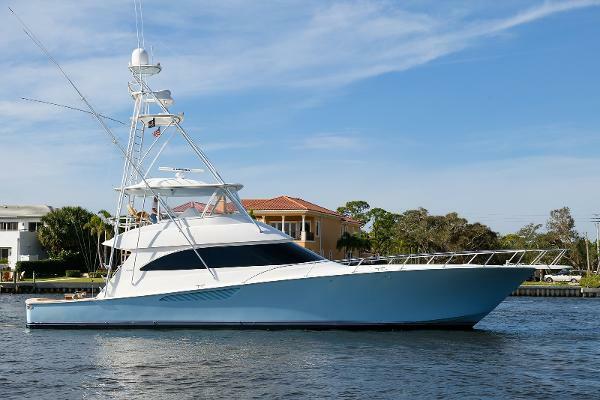 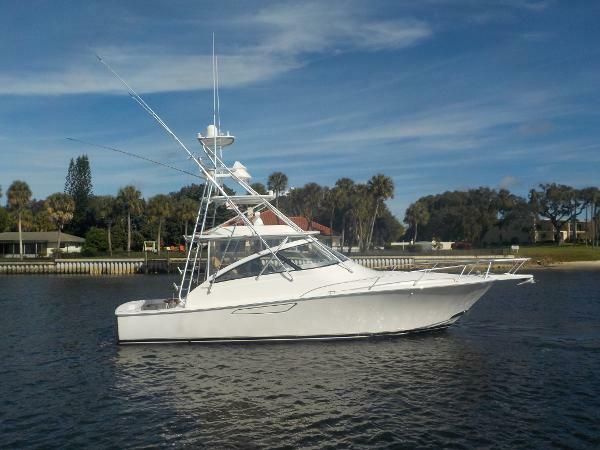 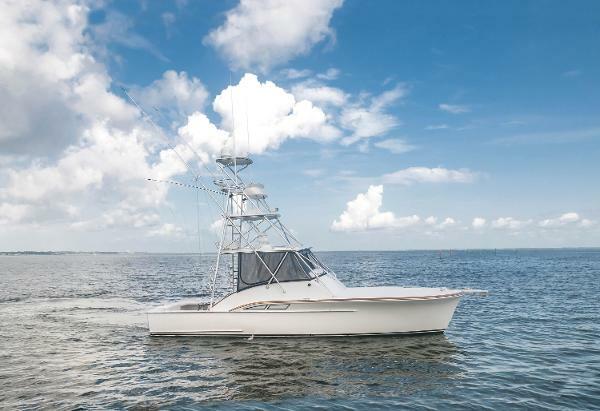 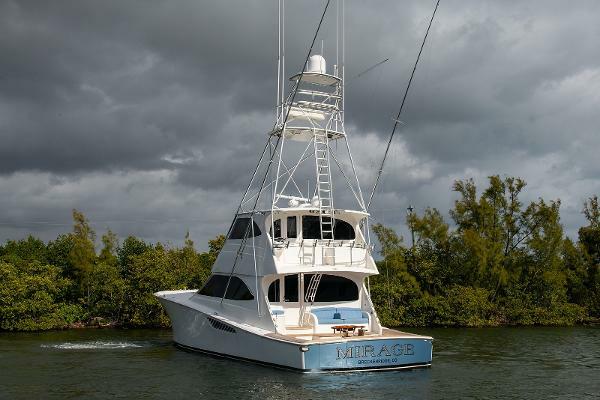 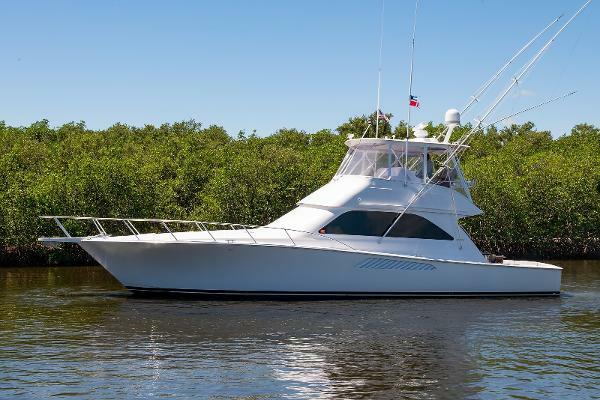 Just ask our clients, they will tell you it's always a good time to buy a pre-owned sportfish or motor yacht from HMY Yachts. 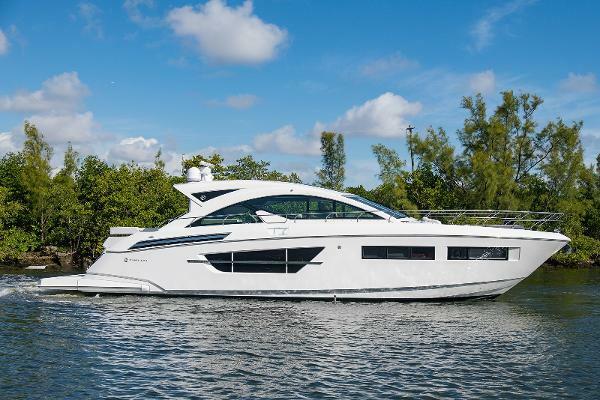 We have many premiere pre-owned listings of late model vessels. 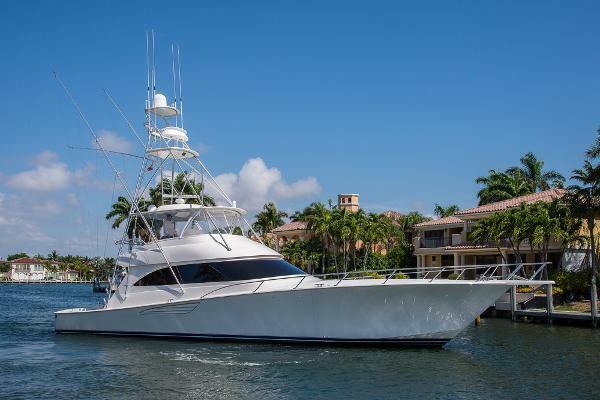 HMY's 45 brokers are networked around the globe and always have their eyes out for premium yachts, many of which are seen here. 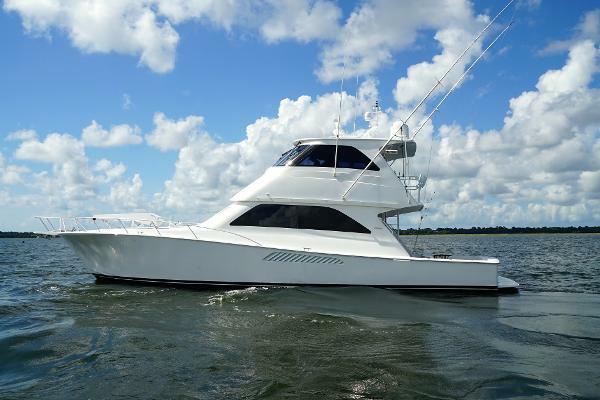 Reach out to an HMY broker today to learn more about how we can help you find the yacht you've always wanted.